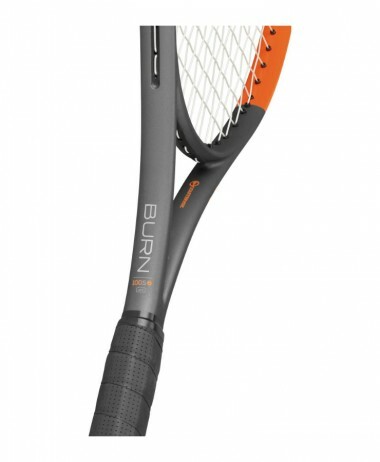 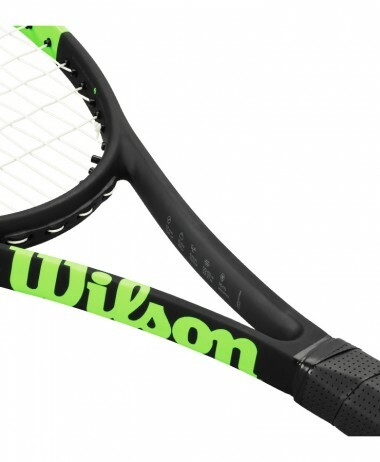 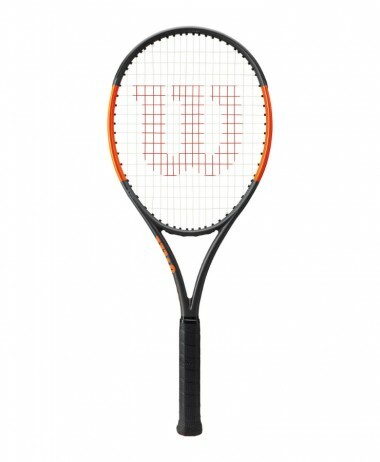 HEAD GRAPHENE 360 INSTINCT MP LITE Tennis Racket 2019 Fast, effective, Great !The INSTINCT MP LITE is engineered for the young, competitive junior player who needs all of the advantages of the MP version in a lighter package for easier handling. 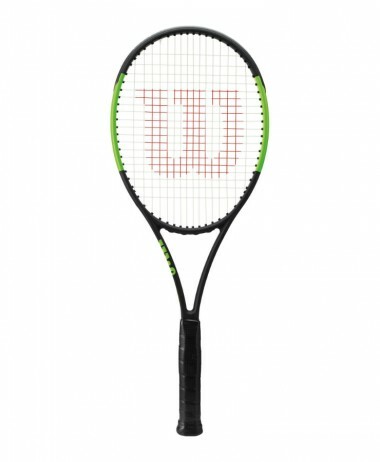 It features the new Graphene 360 technology which provides greater stability and optimized energy transfer for more power, thus more ball speed…. 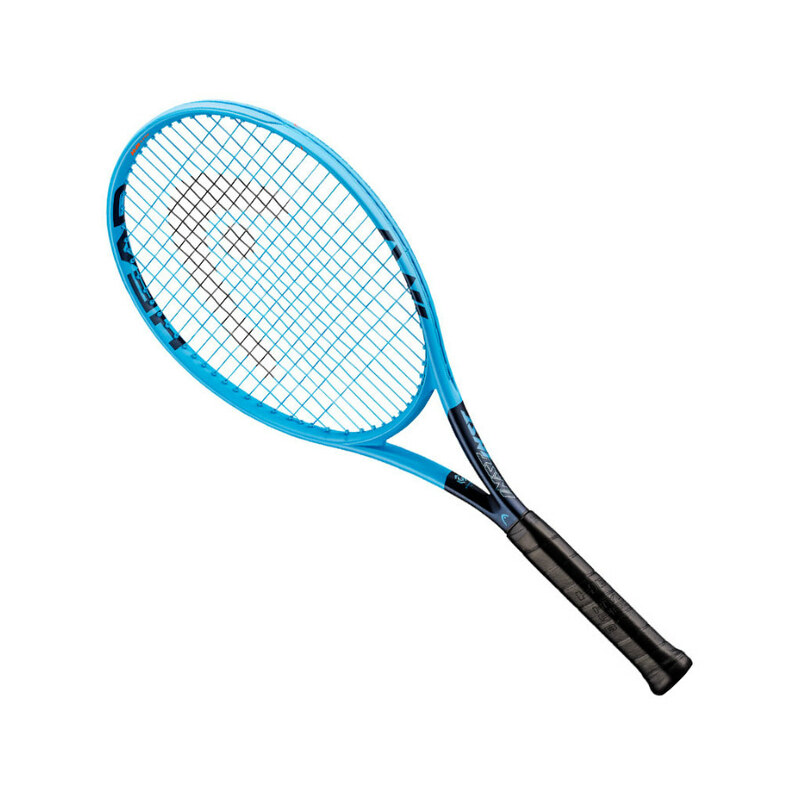 With the new GRAPHENE 360 INSTINCT racket series, HEAD introduces the perfect combination of effortless power and easy playability. 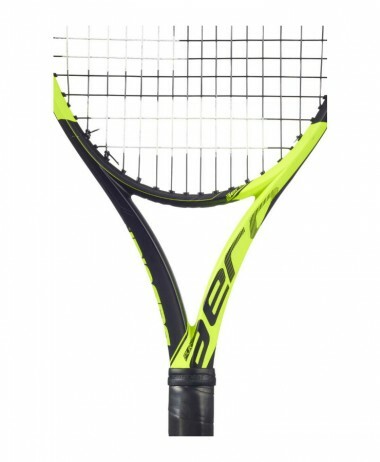 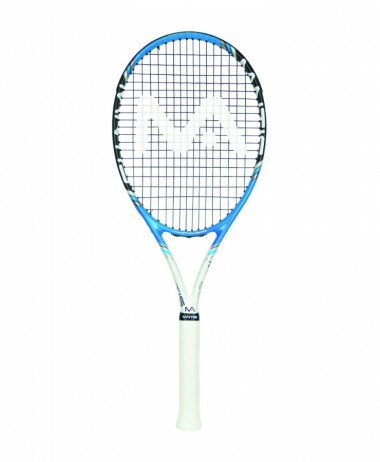 Designed to accelerate the ball even at lower swing speeds, the new INSTINCT racket series is perfect for players who look for more power at an extremely high level of comfort. 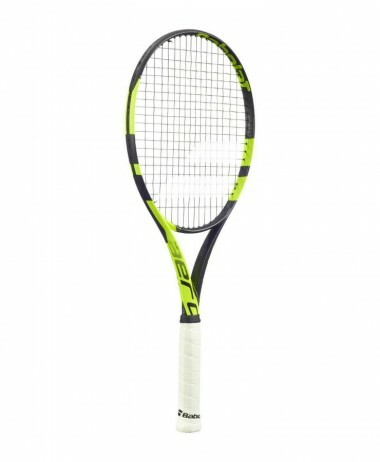 Demo this new racket so you can take it home for a week on trial, and / or swing with it in our Hitting Room – a great chance to visit our store at Farnham, in Surrey and compare this new HEAD racket with the rest of the range… PURE RACKET SPORT specialises in only racket sports and has a large range of all you will need for your Tennis. 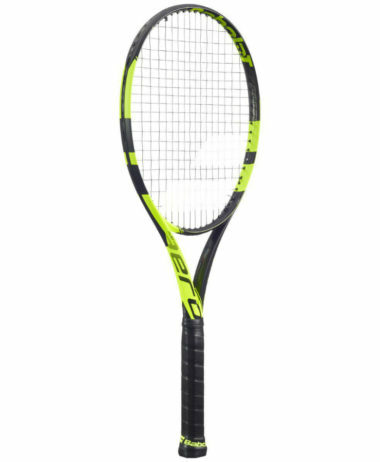 We here to give advice and guidance about which model might be best and explain how the new technology can improve your own game. 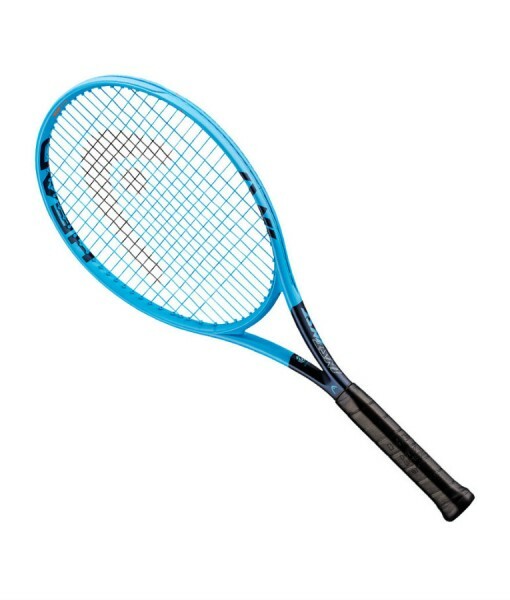 SKU: N/A Categories: Sale, Tennis, Tennis Rackets Brands: Head.